Is Your Family Dog Protected Under Virginia Law in an Accident? 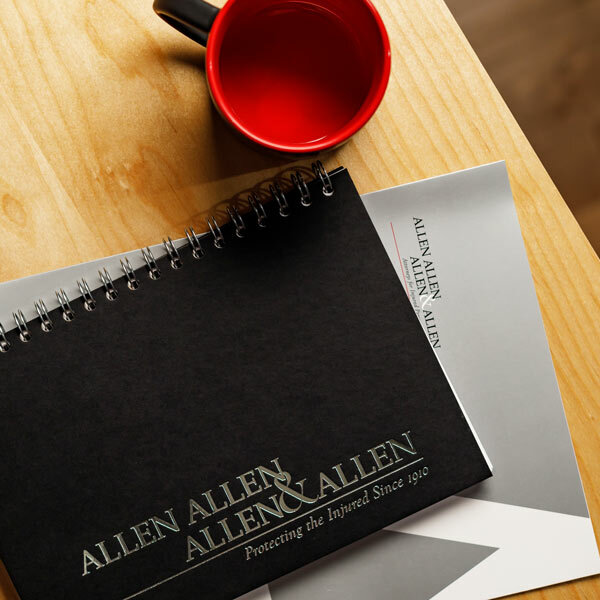 The law firm of Allen & Allen represents people for personal injuries suffered in accidents. But sometimes an animal or pet, perhaps a family dog, is also injured in an accident. Can you recover for the emotional distress suffered by you or other family members when your beloved pet is injured and suffering, or perhaps for the grief that you suffer when a pet is negligently killed? Unfortunately, the short answer is no. In Virginia, as in most states, pets are treated in the law as personal property, no matter how beloved they may be or how much a part of the family. You can only recover for the market value of the dog or, if less, the veterinarian bill and expenses to treat your pet. For those of us like me who own a mutt, the monetary value is quite small even though my dog is of great personal value to me and my family. “Gentlemen of the jury: The best friend a man has in this world may turn against him and become his enemy. His son or daughter that he has reared with loving care may prove ungrateful. Those who are nearest and dearest to us, those whom we trust with our happiness and our good name, may become traitors to their faith. The money that a man has, he may lose. It flies away from him, perhaps when he needs it the most. A man’s reputation may be sacrificed in a moment of ill-considered action. The people who are prone to fall on their knees to do us honor when success is with us may be the first to throw the stone of malice when failure settles its cloud upon our heads. The one absolutely unselfish friend that a man can have in this selfish world, the one that never deserts him and the one that never proves ungrateful or treacherous, is his dog. About the author: Chris Meyer is a Richmond car accident lawyer with the Virginia personal injury law firm Allen & Allen. Chris works primarily in the firm’s Richmond, Mechanicsville and Short Pump branches.